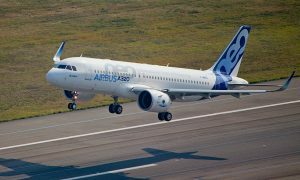 In its latest Global Services Forecast, Airbus predicts that a total of 540,000 new pilots will be needed over the next two decades. 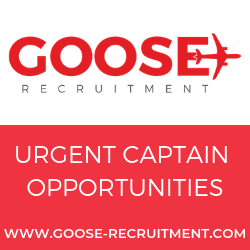 To help meet this demand, it is launching the Airbus Pilot Cadet Training Programme, to include ab initio training. The programme is being launched in partnership with Escuela de Aviacion Mexico (EAM), located near to the Airbus Mexico Training Centre. 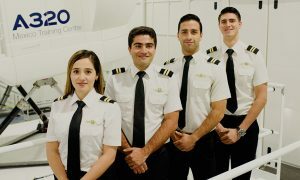 After completing their initial training with EAM, cadets will qualify at the Airbus Mexico Training centre to become A320 pilots. Airbus will everage its EASA-based programme to offer an innovative, high-quality and cost-effective ab initio training. Airbus customers will be able to delegate pilot screening activities and to recruit competent pilots trained to global harmonised standards. Cadets will benefit from a complete and fully integrated Airline Transport Pilot Licence (ATPL) programme built upon the aircraft manufacturer’s high standards and worldwide experience in pilot training. The Airbus Pilot Cadet Training Programme aims to equip cadets with the skills and mindset required to become an “operationally-ready pilot”. Thanks to Airbus’ introduction of competency-based training throughout the entire curriculum, the programme focuses on the all-important development of the key pilot competencies. Global standards set by the Airbus Flight Training reference, will ensure a harmonised, high quality training. Airbus also provides a bridge course from local licence to EASA licence, allowing cadets to enlarge their scope of future employers while ensuring the same high standards from a harmonised training curriculum.